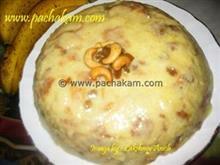 Rava Sooji Paniyaram is an instant and really delicious breakfast or snack dish. Originally Paniyaram is prepared from idli batter and Rava Sooji Paniyaram is another instant version that can be prepared easily. Rava Sooji Paniyaram is unique and tasty with soft fluffy interior and a fried crusty outside. The dish is tempting and enjoyable to the last bite. With readily available ingredients Rava Sooji Paniyaram can be opted as an instant snack when unexpected guests arrive for tea time. 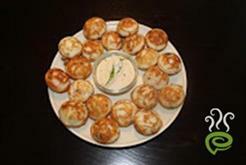 You can explore a well illustrated Rava Sooji Paniyaram snack here. 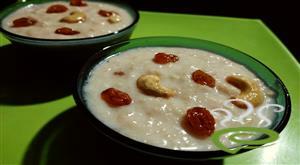 For preparing Rava Sooji Paniyaram, mix together rava, maida and sugar in a vessel thoroughly with some water so that the batter is not too watery. Keep it aside for 1/2 an hour. 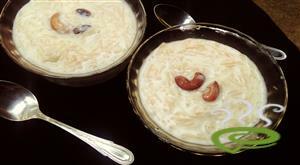 Pour the batter into the oil as small balls, using a curved ladle(kuzhi karandi). 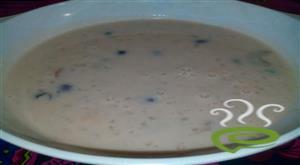 Cook Rava Sooji Paniyaram on both sides and remove from oil. 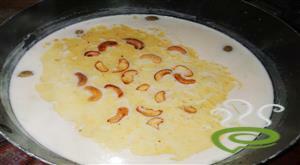 :- Each time when we pour the batter into the oil, mix the batter thoroughly. :- It won`t get spoiled for 5 - 6 days. Very simple yet a good snack. I added Elachi powder for a nice flavor. Good recipe.U can try this by adding jaggery syrup instead of sugar.It will be very soft and perfect. Add cardamon powder while mixing batter. There is no need for that baking soda powder.It will be delicious without it.